Crime scene cleaning requires a wealth of experience, training and a specific skill-set. With suicide, accidental death, undiscovered death, and homicide clean-up situations in Phoenix, the overall cleaning process varies from case to case. With that said, a true expert is required to assess the situation and provide the proper sanitation. BIOPRO, LLC is the premier biohazard and trauma clean-up company in Phoenix, Arizona and our skilled technicians receive more than 200 hours of training in industry-specific dead body cleaning and medical waste removal techniques. 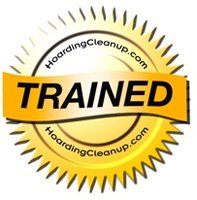 We are trained to use chemicals in a safe and responsible manner, and are able to handle and dispose of hazardous waste, construction debris and more. 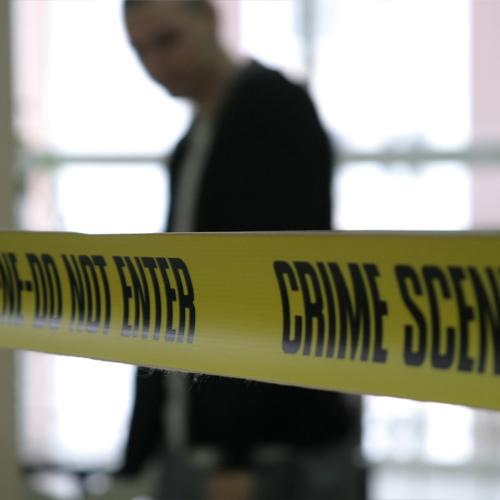 As you may or may not know, crime scene cleaners are often exposed to deplorable working environments, potentially infectious body fluids and more. Without proper training, along with real world experience the safe handling of such situations, the health of anyone working on the scene would be jeopardized. Our crime scene clean-up services begin with the inspection of the scene and an estimate of what the job will require and cost. Body fluids sometimes contaminate surfaces to the point that they must be removed and replaced. Thus, crime scene cleaners at least must also know understand basic building construction and demolition techniques. There is another aspect of crime scene cleaning that may be overlooked at first glance, and that is the importance of knowing how to deal with bereaved family members. That is why our crime scene cleaning team is trained to communicate with the bereaved in a respectful and compassionate way. The team at BIOPRO, LLC may spend more time comforting grieving family members than actually cleaning the scene. This part of our services is not billed. Few hazmat, restoration, janitorial or clean-up companies have the time to console family members. Time is money, but for us, compassion is much more important. To be certain, crime scene cleaning is a difficult career performed under extremely difficult and complicated circumstances. A first-rate crime scene clean-up company in Phoenix can, however, make a difference in the lives of bereaved family members at a time when they need it most. Please call BIOPRO, LLC toll-free at 877-492-7549 today.